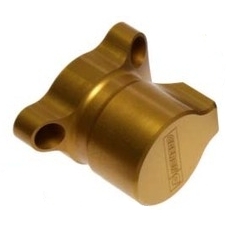 These bar end protectors are suitable for the Triumph Daytona 675. Please be aware this kit requires the use of OEM bolts to secure the bar end to the clip-on. 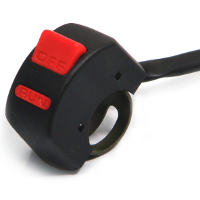 These bar ends are suitable for a range of Benelli and Ducati models and they will also fit Vortex bars. 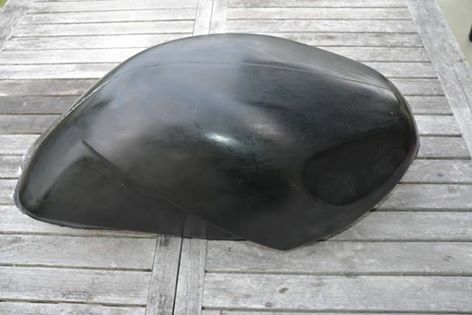 These crash protectors are suitable for the Suzuki Bandit 650 '07-'10 (water-cooled) and Suzuki Bandit 1250 '07- models. Dean ****: "Excellent online shop, fast contact and postage and very nice parts. Fully recommended." ..
Charlie ****: "A1 supplier highly recommended, thanks." ..
Darryl ****: "Good product, good to deal with." ..
Chris ****: "Awesome to deal with. Great product." ..